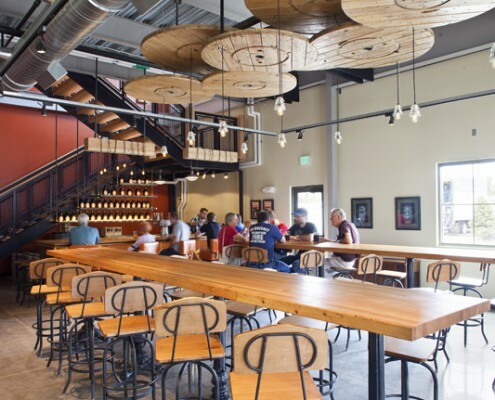 General Contractor: Hyder Construction, Inc. 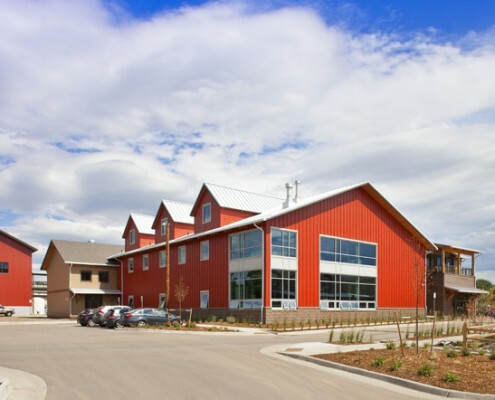 This is the new campus for the Breckenridge Brewery. 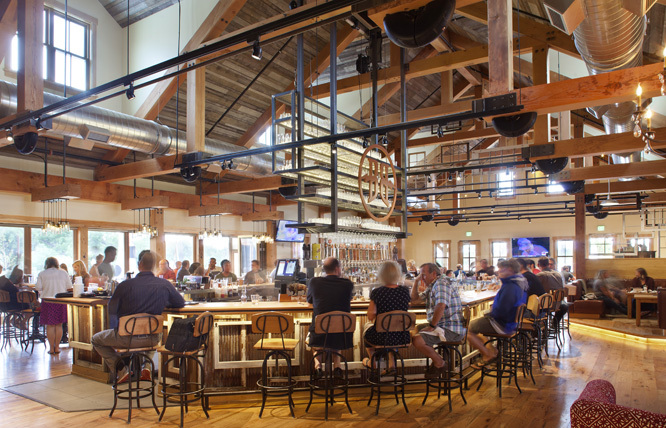 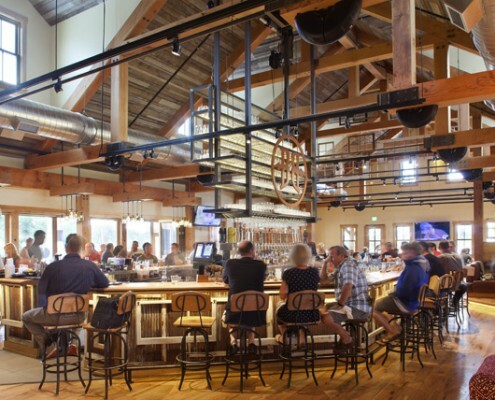 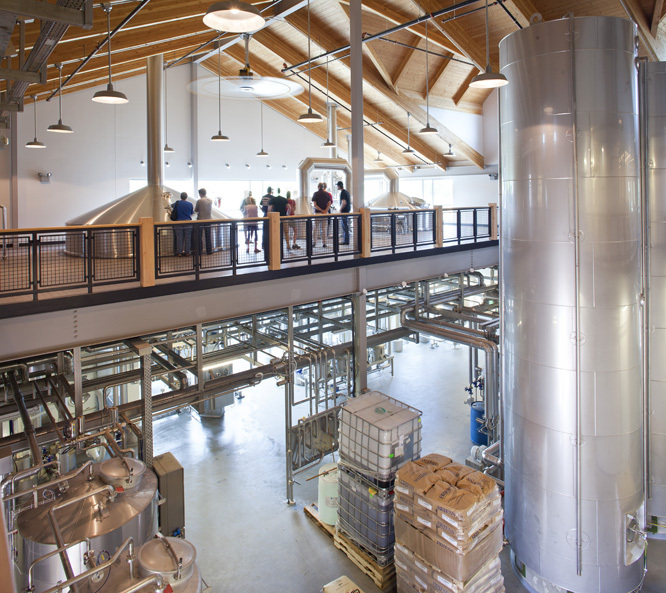 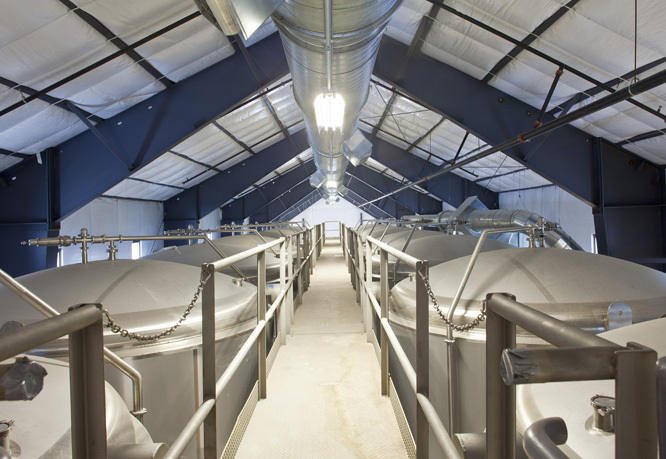 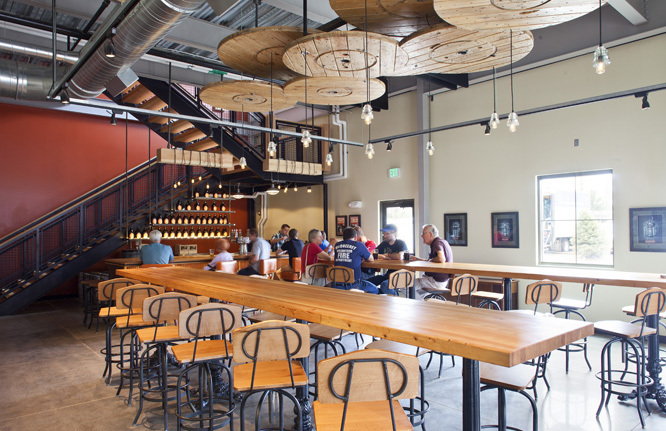 Three buildings comprise the campus which includes a 20,900 sq ft Brew House, a 49,050 sq ft production/warehouse, and a 9,200 sq ft restaurant. 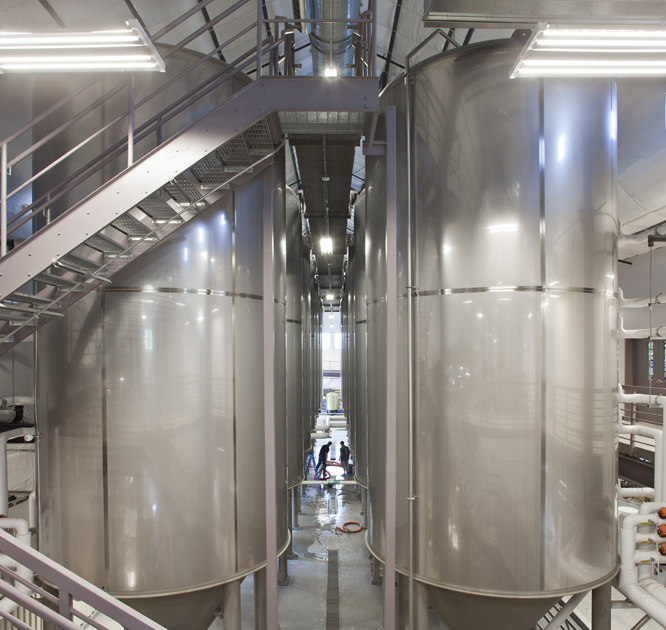 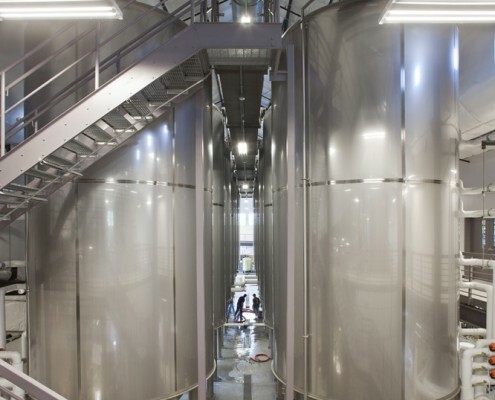 Initial brewing operations are expected to produce approximately 70,000 barrels of beer a year, with expansion planned to ultimately produce 300,000 barrels a year. 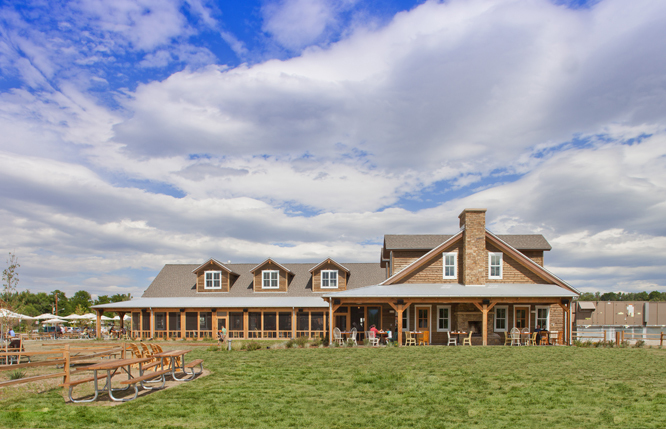 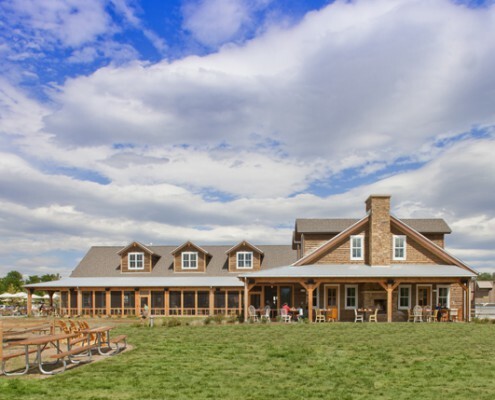 The restaurant (farmhouse) is planned with an event room and outdoor patio seating adjacent to the lawn area for weddings, receptions and live music performances. 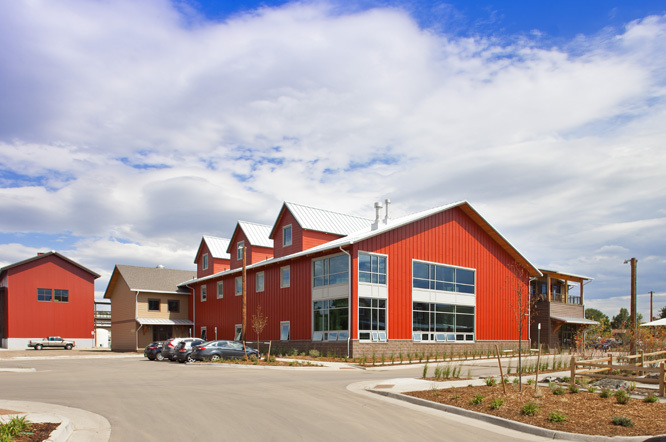 Sitework includes a Beer Garden for outdoor enjoyment linked by a path to the Reynolds Landing trailhead at the Platte River. 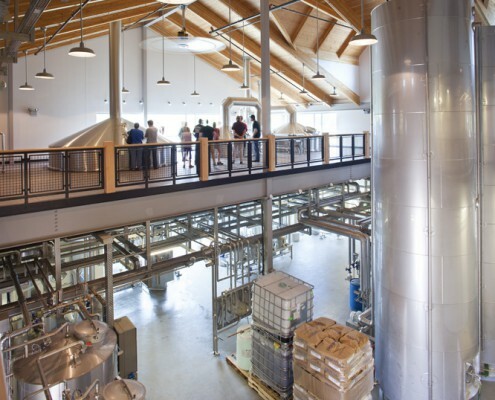 A hops field on site will be cultivated annually for one special seasonal brew. 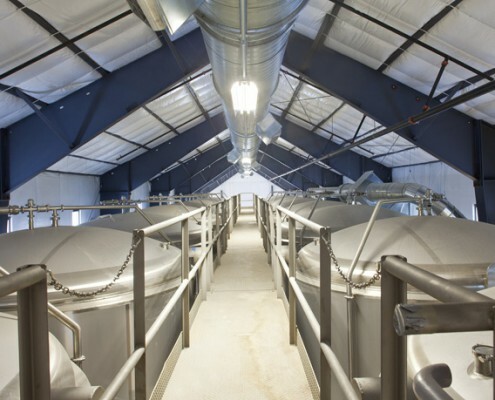 Project challenges included an extensive entitlements process with numerous governing agencies, as well as environmental remediation to clean up the former nursery and greenhouse operations on the site.